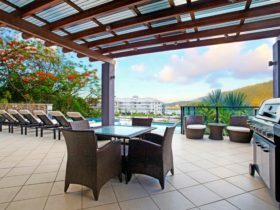 Sunlit Waters Studio Apartments provides the best views, prices and location in Airlie beach and is the gateway to 74 Islands. 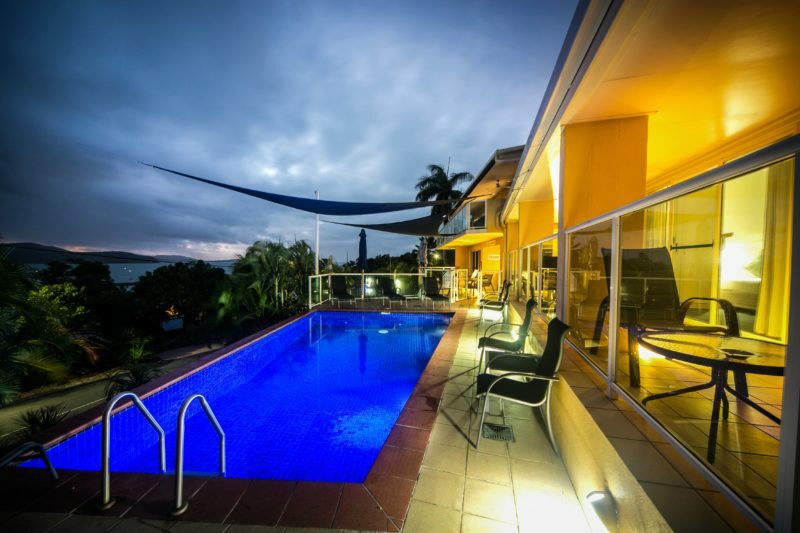 The view is spectacular at sunset overlooking Abell Point Marina and Pioneer Bay where you can relax either in the stand-up pool or from your apartment balcony and take in the breath taking views of the Coral Sea as it changes colours. Great value of money, the rooms have everything you need. They offer Small Studio (sleeps 3), Medium Studio (sleeps 2), Large Studio (sleeps 4), and One Bedroom (sleeps 5). All have ensuites and kitchens and include pool, WiFi, laundry, car parking, barbecue, and tour desk. 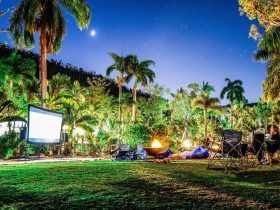 The location is just 350 metres to the middle of Airlie Beach main street, and hosts a great variety of restaurants, bars, shops, and entertainment venues but far enough away to get a quiet, peaceful and relaxing sleep. 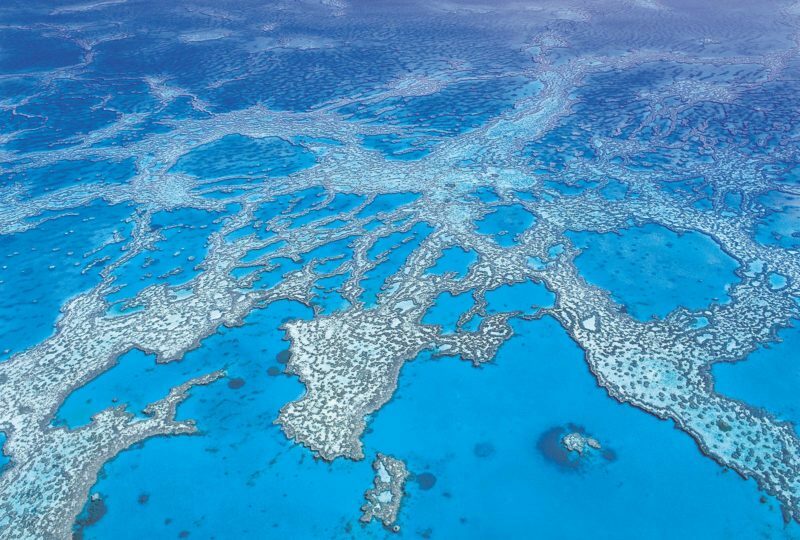 Whitsunday Airport has flights to most major cities and bus transfers to and from the apartments. 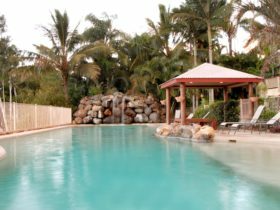 In a popular destination like Airlie Beach, it can be hard to find accommodation which ticks all the boxes. Fiona and Chris wish to give you an experience that you will always remember. The Classic Studio rooms sleep 3 people, 1 Double, 1 Single, with additional fold out bed if required. The room has a ensuite and kitchenette including WIFI, Air con, ceiling fans, television, hot plates and cooking gear, microwave, refrigerator, hair dryer. The room has amazing views from the balcony. The Classic Medium Studio room sleep 2 people, 1 Queen, with additional fold out bed if required. 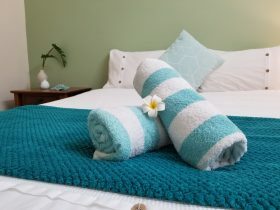 The room has a ensuite and kitchenette including WIFI, Air con, ceiling fans, television, hot plates and cooking gear, microwave, refrigerator, hair dryer. The room has amazing views from the balcony. The Classic Large Studio room sleep 1-4 people, 2 Queen, with additional fold out bed if required. The room has a ensuite and kitchenette including WIFI, Air con, ceiling fans, television, hot plates and cooking gear, microwave, refrigerator, hair dryer. The room has amazing views from the balcony. The Classic One Bedroom room sleep 1-5 people, 1 Queen, 3 Singles with additional fold out bed if required. The room has a bathroom and kitchenette including WIFI, Air con, ceiling fans, television, hot plates and cooking gear, Microwave, refrigerator, hair dryer. The room has amazing views from the balcony. 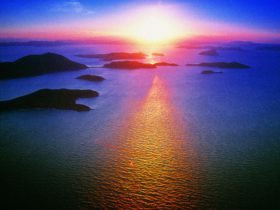 They have reduced rates for 4 nights and 7 night stays in all rooms. 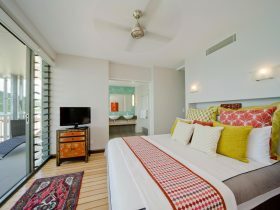 They also can provide roll out beds for additional guests at AUD25.00 per person.